When you are not eating enough of what you should, there’s Ensure®! We can lose muscle as we age, due to illness or insufficient protein intake. Muscle is important to keep your strength and energy and keep doing the things you love. 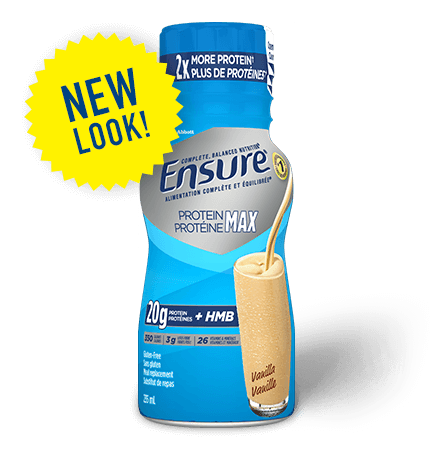 If you’re not sure you’re getting enough protein, consider Ensure® Protein Max. Each bottle contains the unique ingredient HMB*, plus 20 grams of protein to help build and protect strong muscles. We’ve put together these delicious recipes using Ensure®—so you can keep indulging getting the nutrients you need every day. 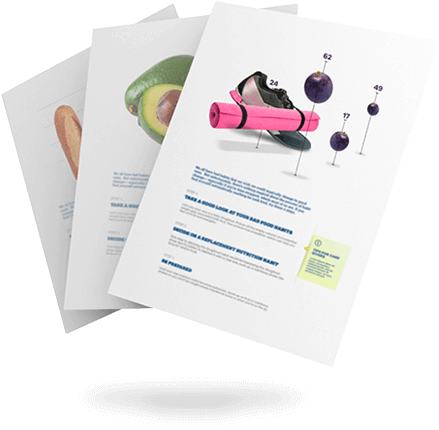 For those with busy lifestyles or who are family caregivers, meeting your daily nutritional requirements isn’t always easy. Learn how here.